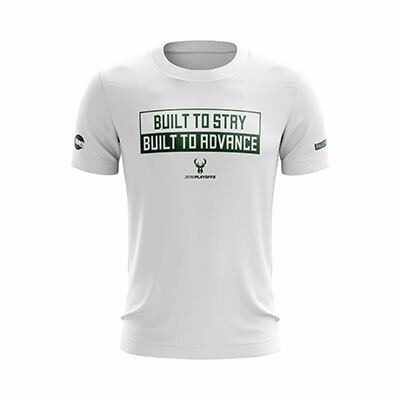 All fans in attendance at Game 1 will receive a “Built to Advance” green or white T-shirt courtesy of We Energies and Palermo’s, while all fans at Game 2 will receive a white “Fear the Deer” shirt courtesy of Jockey. 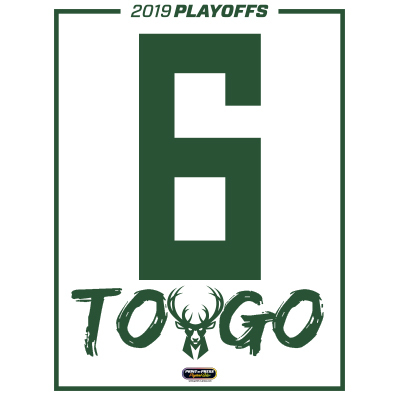 Before the Playoffs begin, fans are encouraged to show their support for the Bucks by picking up a free Bucks Playoffs window cling at participating Kohl’s locations or a Bucks Playoffs yard sign at participating Pick ‘n Save locations across southeast Wisconsin. Supplies for both items are limited. A list of locations to pick up a window cling or yard sign, is below. 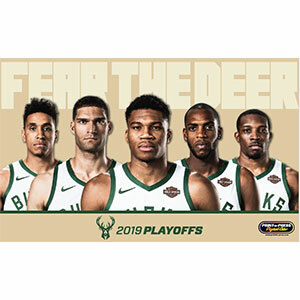 Kohl’s is also offering a limited 20% off digital coupon to all Bucks fans during the Playoffs. 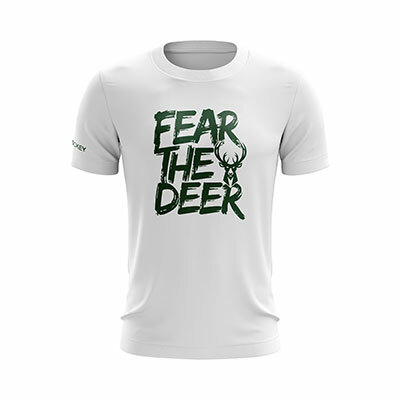 The digital coupon is available only within the Bucks app and is redeemable at Kohl’s.com or in store. Greenfield 8750 W. Sura Ln. 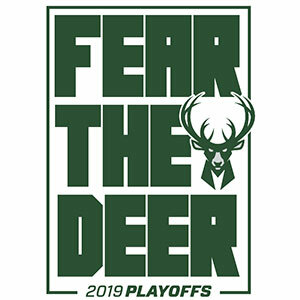 Bucks Playoffs yard sign. 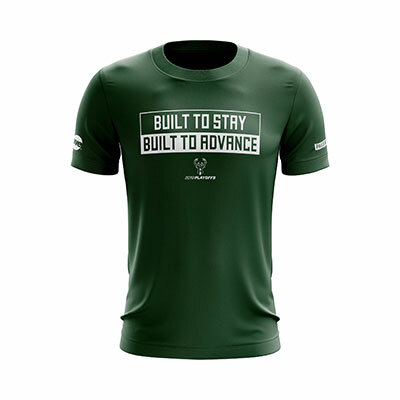 Limited supply. 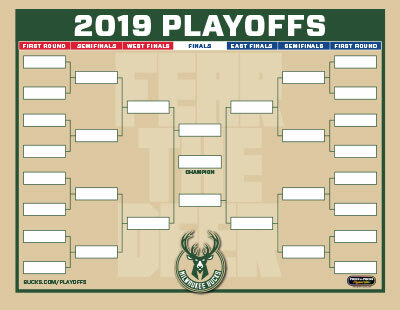 Use this printable bracket to track the Bucks during their playoff run.